It was a long and adventurous Labor Day weekend. New post coming later today, I promise. 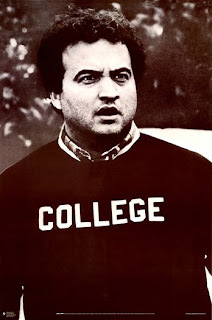 Meanwhile, click on Belushi and have a laugh.